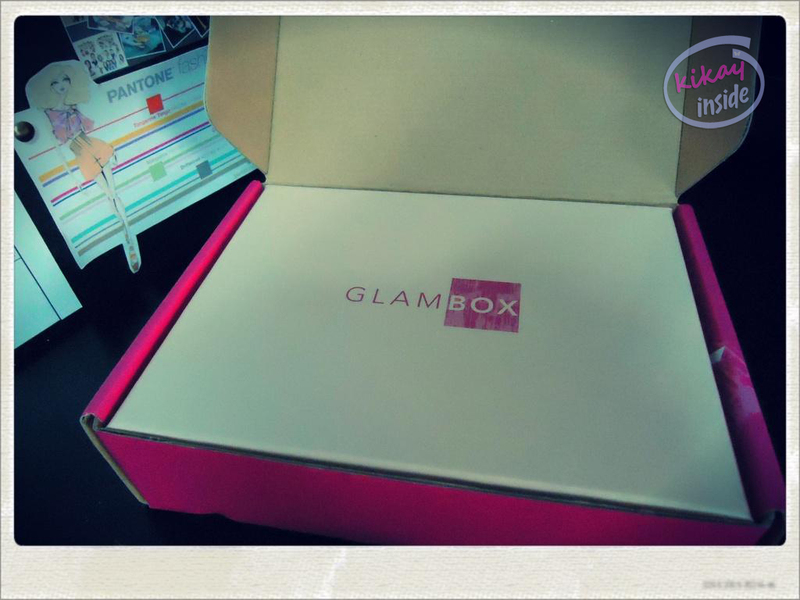 I just received my first Glambox and I am very much excited to try each product. 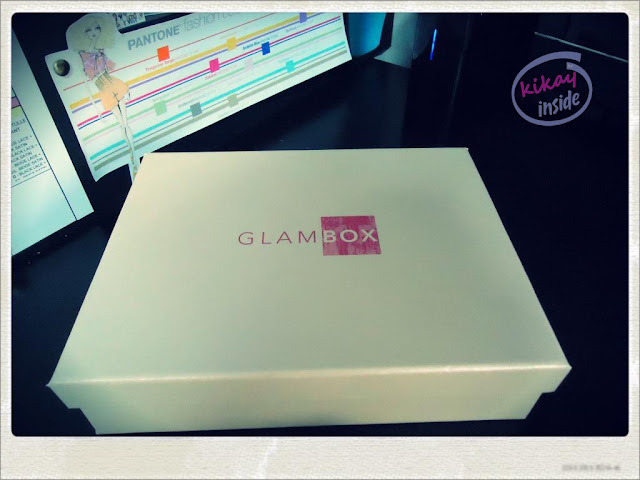 Well, for you gals who are new to Glambox here in UAE; it is a unique group of empowered glamistas who conceptualized an exquisite beauty box with 4 to 5 sample products from well-known and trusted brands. 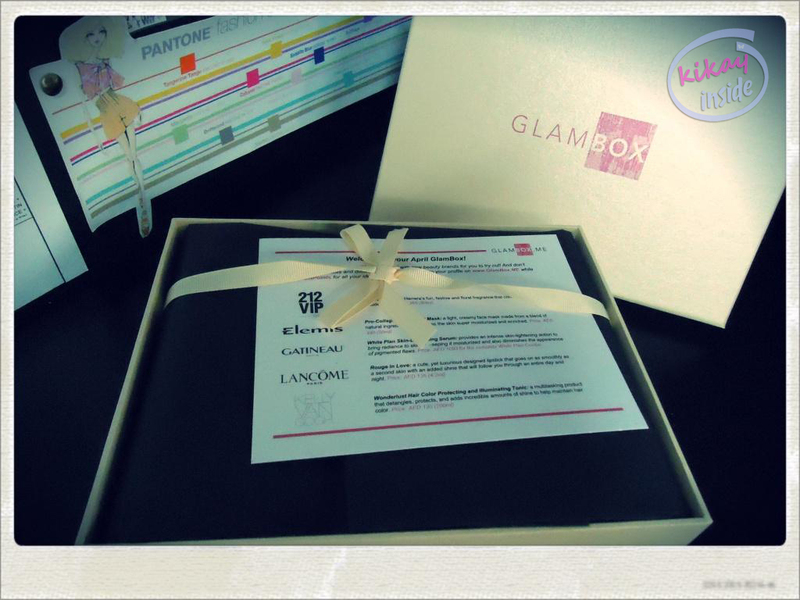 It will be delivered to glamistas who purchased their membership and will get their monthly Glambox containing selected amazing products. 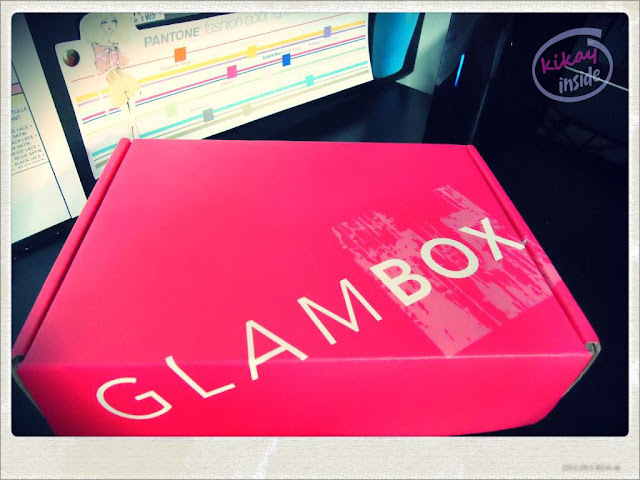 Subscribers then shall fill-up a survey form or give some review of each product in Glambox website once they tested it and they will earn points. 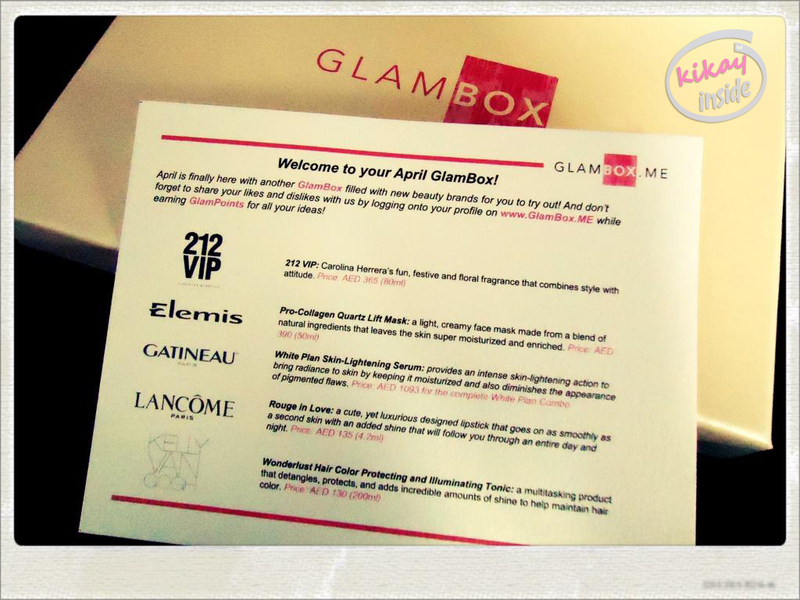 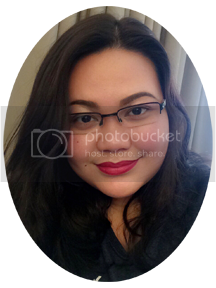 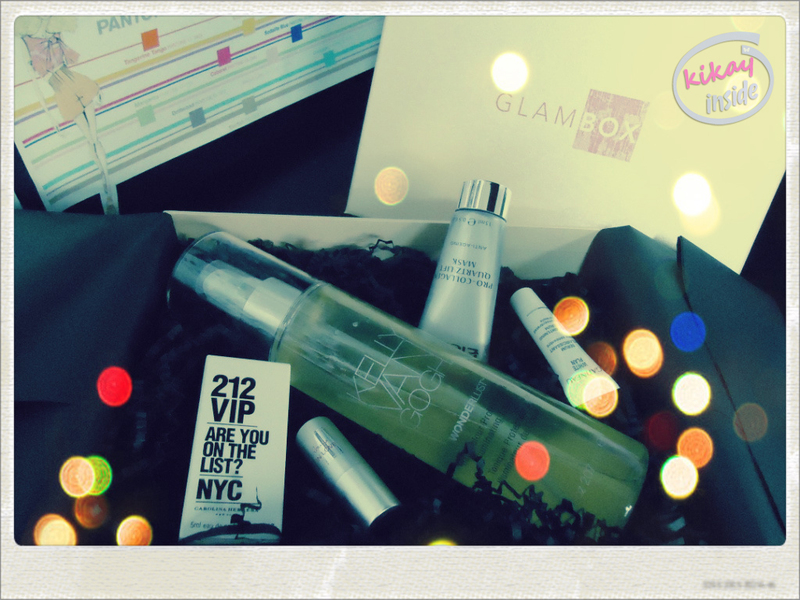 So, before I blog my review for each product, here's a sneak peek of my April Glambox.